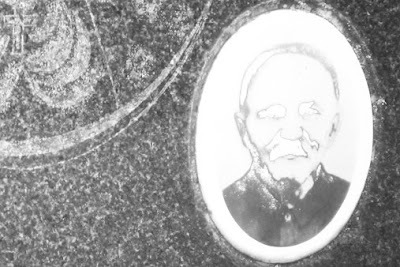 Egidija's Notebook: The face from the grave: vanishing pictures on the gravestones. The face from the grave: vanishing pictures on the gravestones. 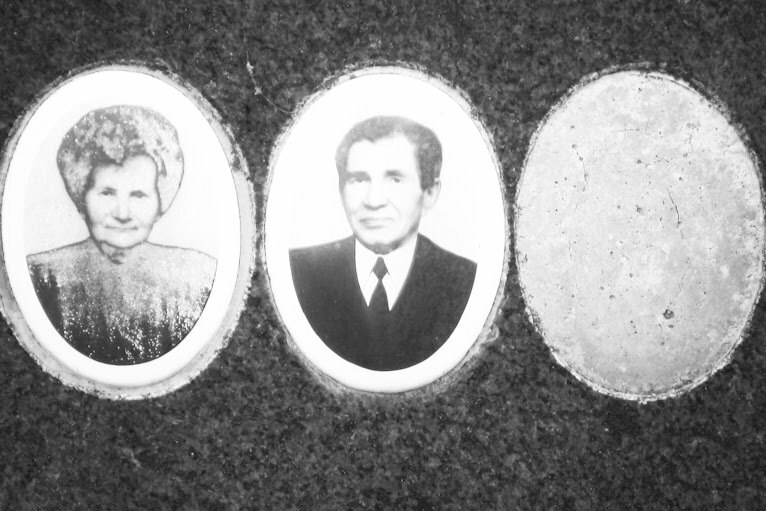 I have got a folder in my computer called THE GRAVES. 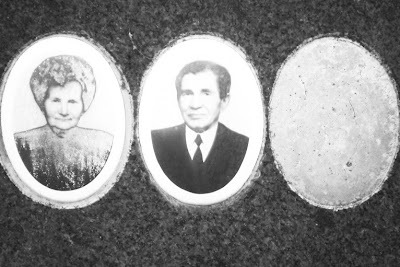 As I was recently looking into the whole idea of absence, I was becoming curious about those images on the gravestones. The vanishing or damaged images. 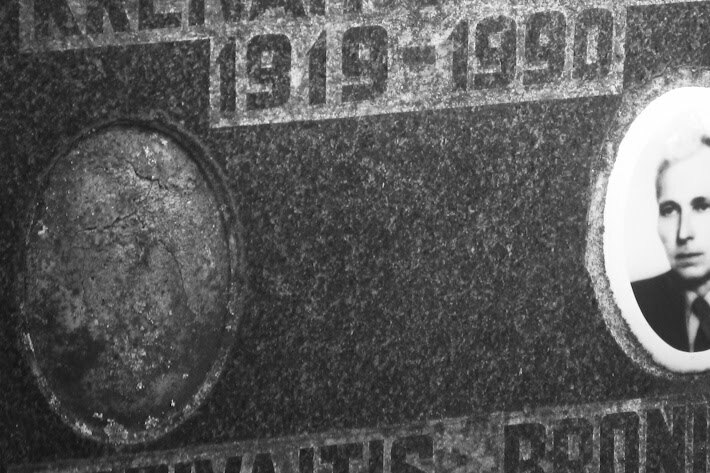 Images that were meant to be there to preserve the face for the eternity. When that picture is gone, one becomes really really dead, I thought. The name and the dates remain to describe what was once a person. Sounds like electoral register, doesn't it?